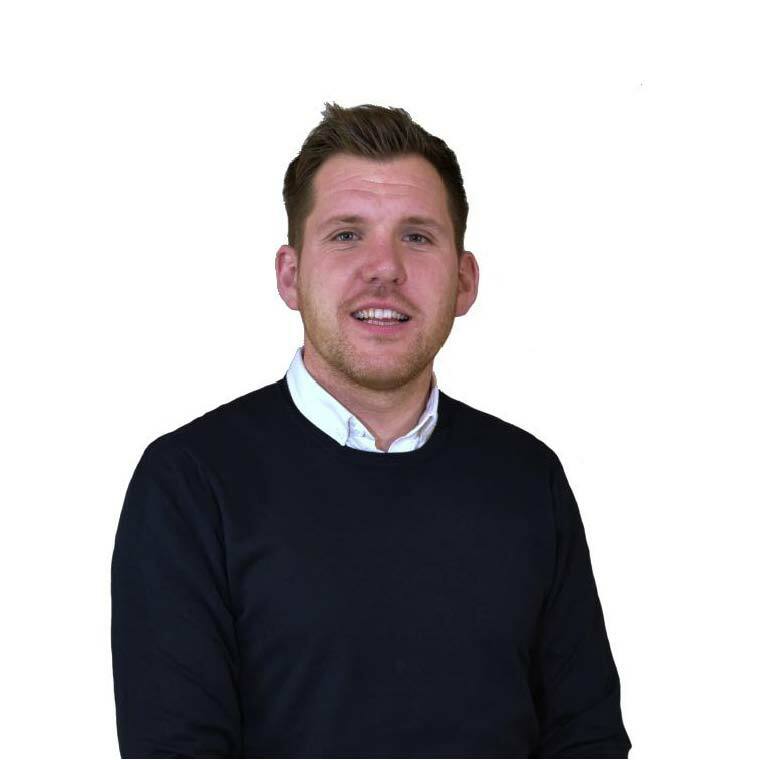 We are delighted to advise that Danny joins us as the New Business Development Manager and takes over the responsibility for the ongoing support to you and your organisation from Verco Office Furniture Limited. We would like to take this opportunity to thank you for your continued support and we look forward to strengthening the sound business relationship already established with your Company. Should you have any query on the change, or if we can provide any further information, please do not hesitate to contact us.